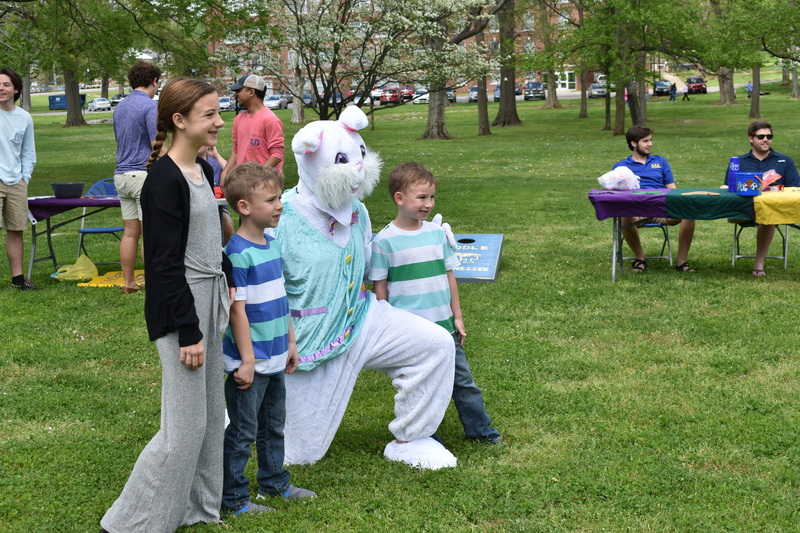 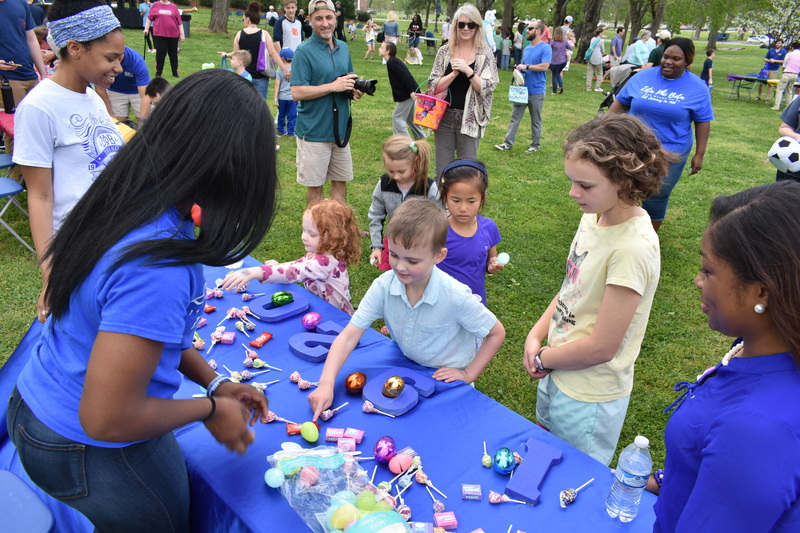 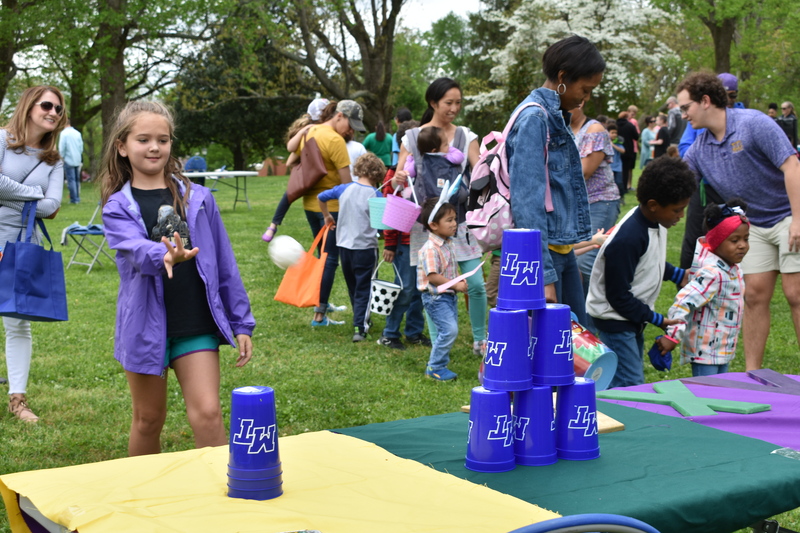 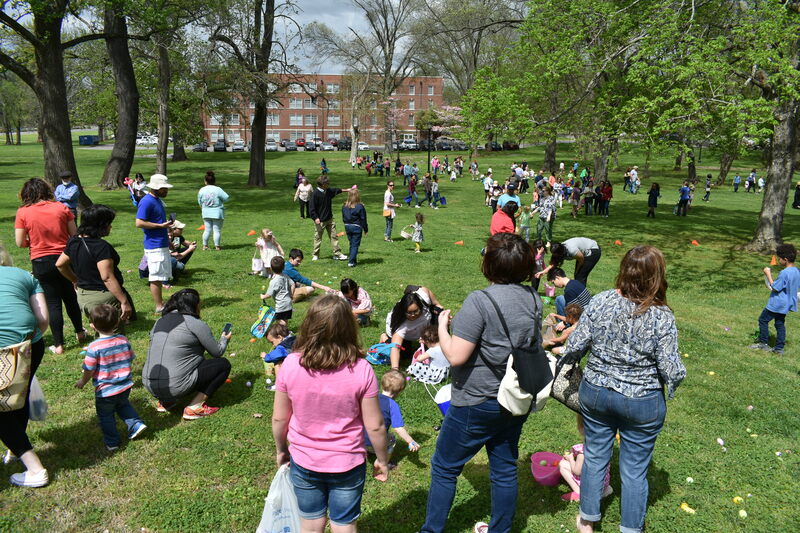 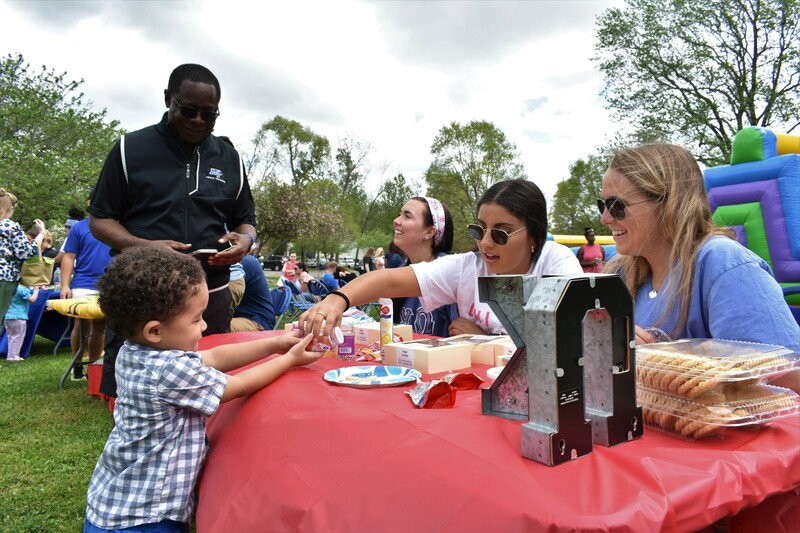 Sunday afternoon’s blue skies and blooming trees were the perfect welcome for MTSU’s annual Panhellenic Council Easter egg hunt, held on MTSU President Sidney McPhee’s lawn. 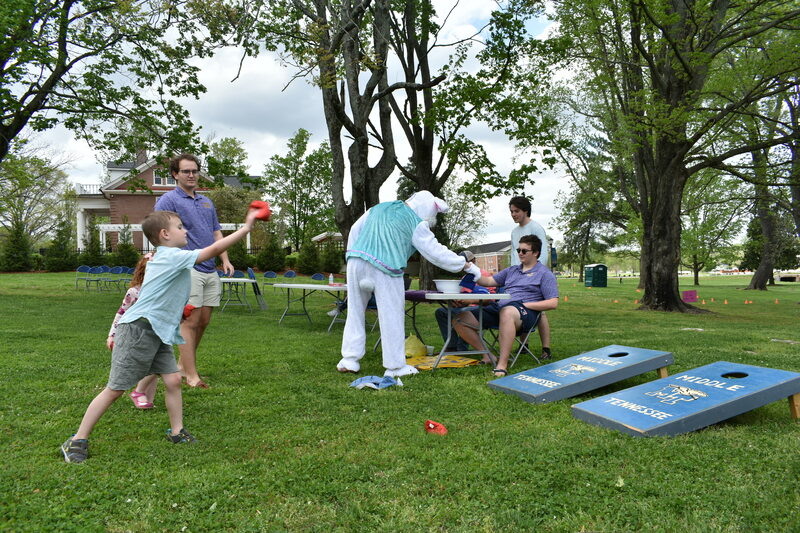 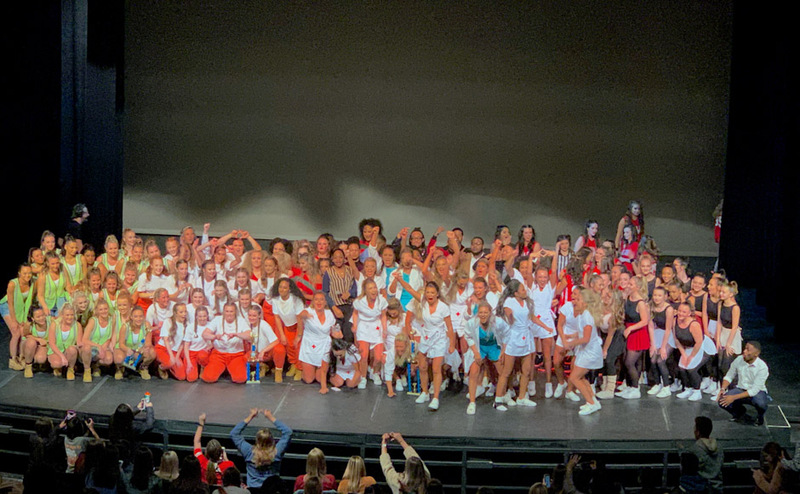 MTSU fraternities and sororities offered games and candy to participants of the event, which attracts between 200 and 300 people each year, according to McPhee. 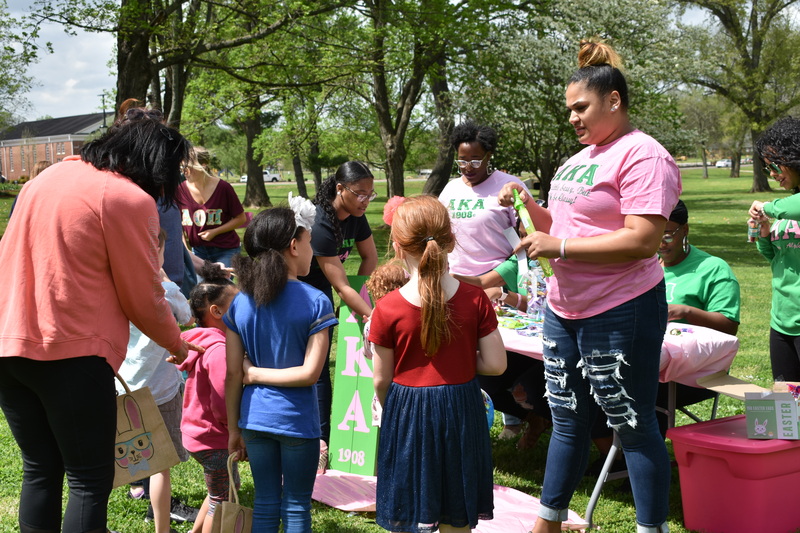 “It is an example of how the university is part of the community, and we open up the university to the community,” McPhee said. 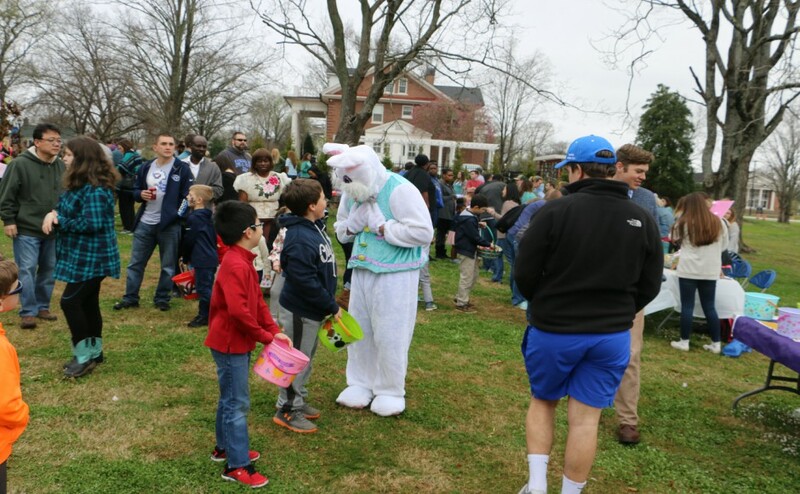 Alpha Chi Omega sorority member Ella Colbert participated in the Easter egg hunt for the first time this year. 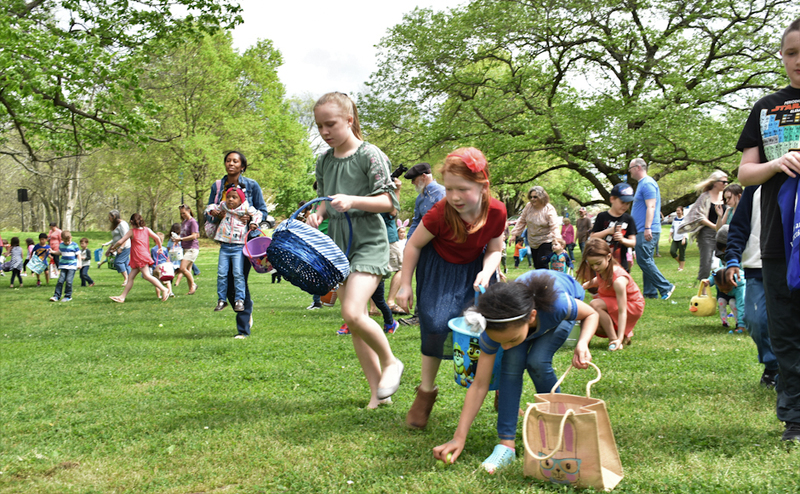 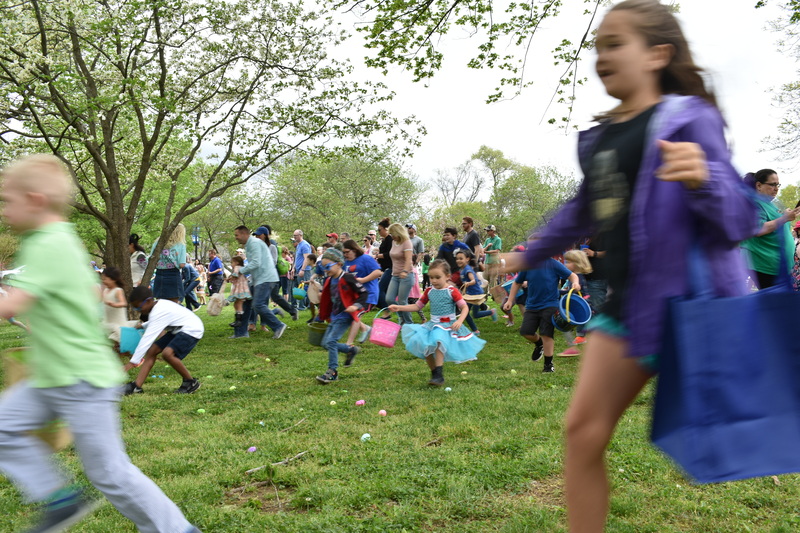 Sunday’s Easter egg hunt marks nearly two decades since the start of the annual event on McPhee’s lawn. 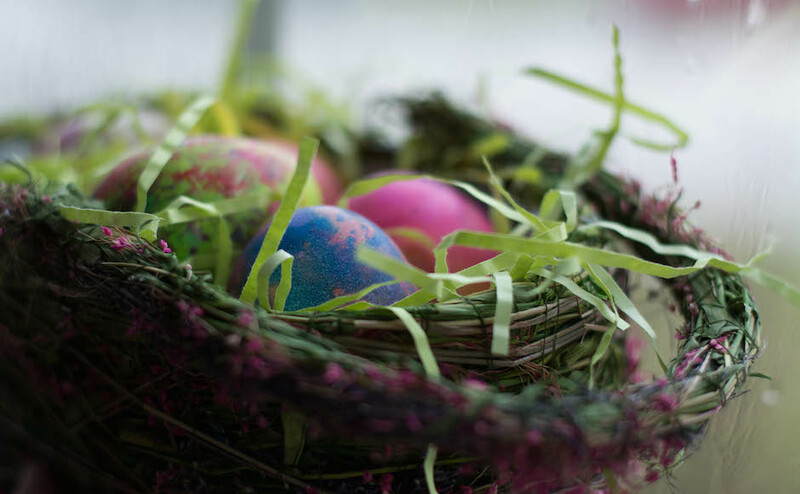 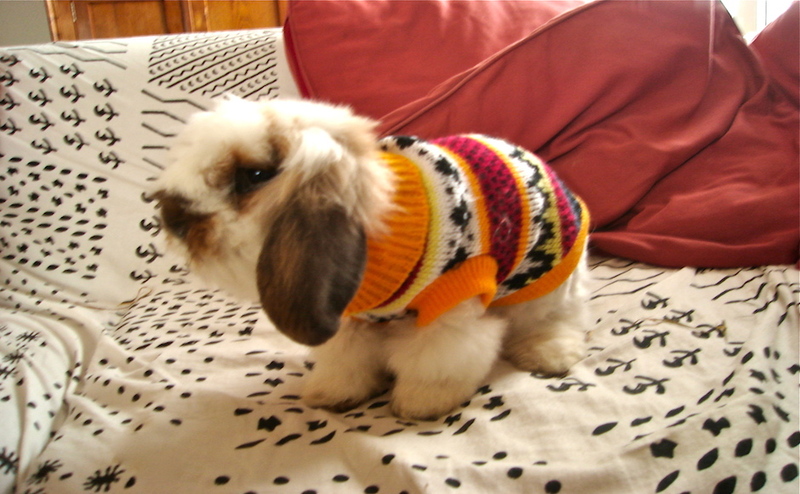 Amidst colorful, plastic Easter eggs sprinkled across his lawn, McPhee observed the event, smiling. 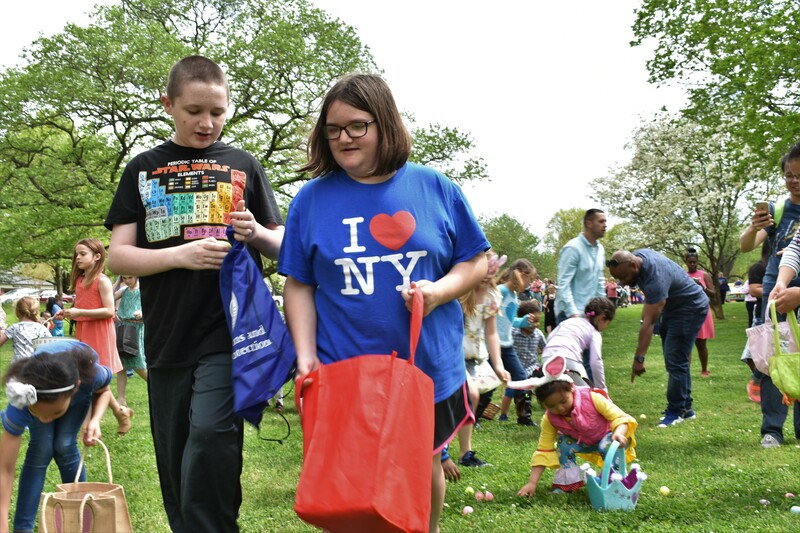 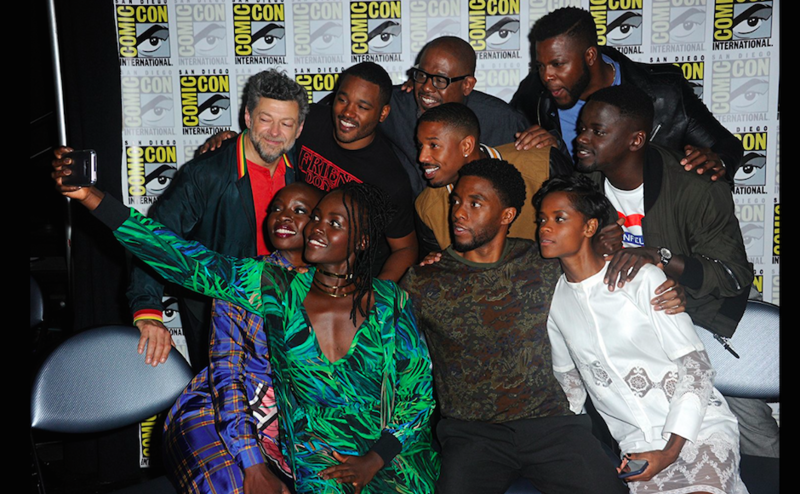 “Whether it’s rain, snow, sun or shine, that crowd comes out, like today,” he said.